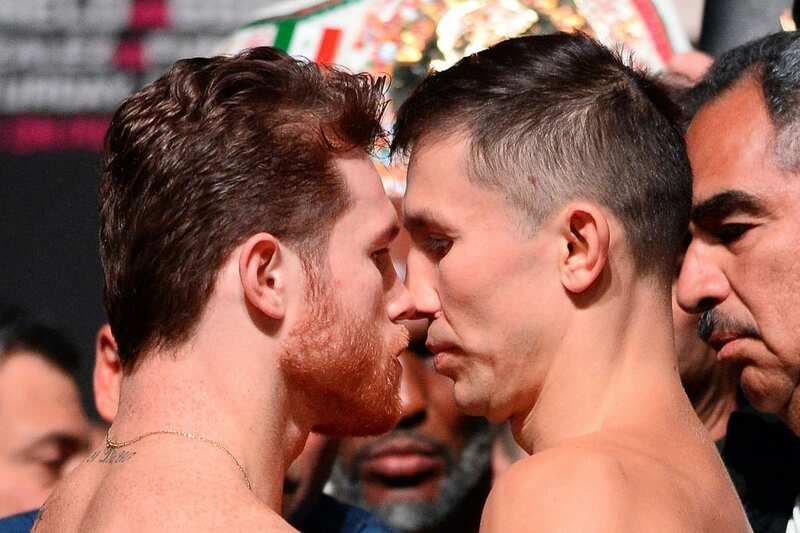 Oscar De La Hoya claims that the early talks of a potential third fight between WBC-WBA middleweight champion Canelo Alvarez and Gennady Golovkin are underway. 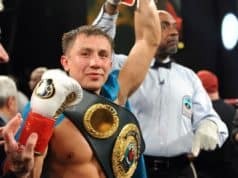 In September 2017, Alvarez and Golovkin fought to a split draw. Moving along to their second fight last September, Alvarez came out victorious by decision. 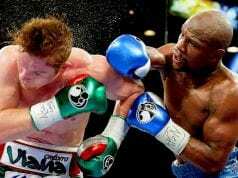 Alvarez is slated to make his return to the boxing ring on Cinco de Mayo weekend but doesn’t have an opponent lined up. This leads us to De La Hoya, who told ESPN 97.5 Houston that early discussions are underway for a trilogy between the two rivals. “Last night I had preliminary talks with Golovkin’s people. We threw it out there about fighting for the third time on Cinco de Mayo. Which is the biggest weekend in boxing in Las Vegas,” De La Hoya said (H/T to Bloody Elbow).